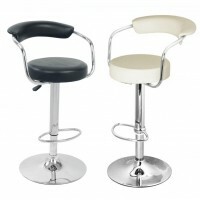 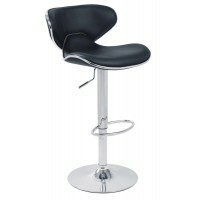 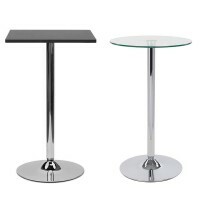 Complete your exhibition or trade show display with these stylish sorrento bar stools. 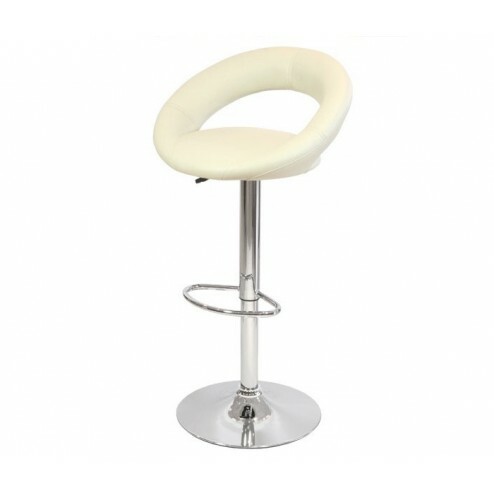 Featuring an eye catching crescent shape, choose this stool and wow the crowds. 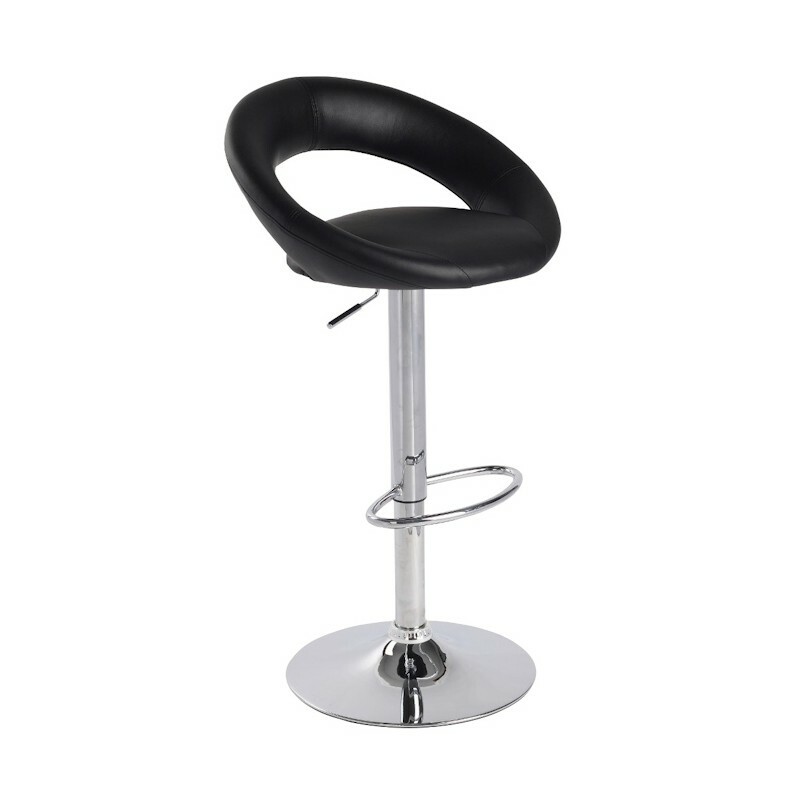 Just perfect for exhibition display stands or sampling units, they feature a smart, faux-leather seat and a robust stainless steel frame. 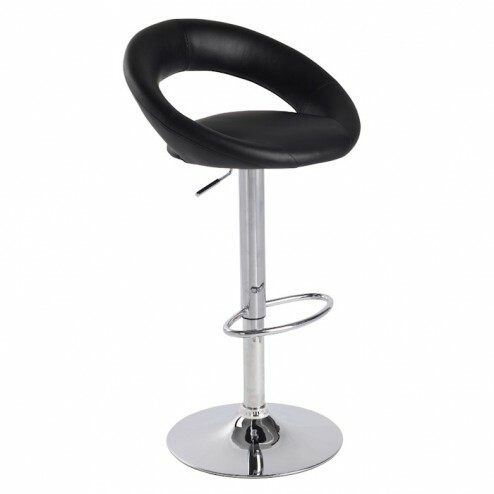 Including a padded backrest, neat footrest and gas lift height adjustable swivel stool, this item adds comfort to its long list of features. 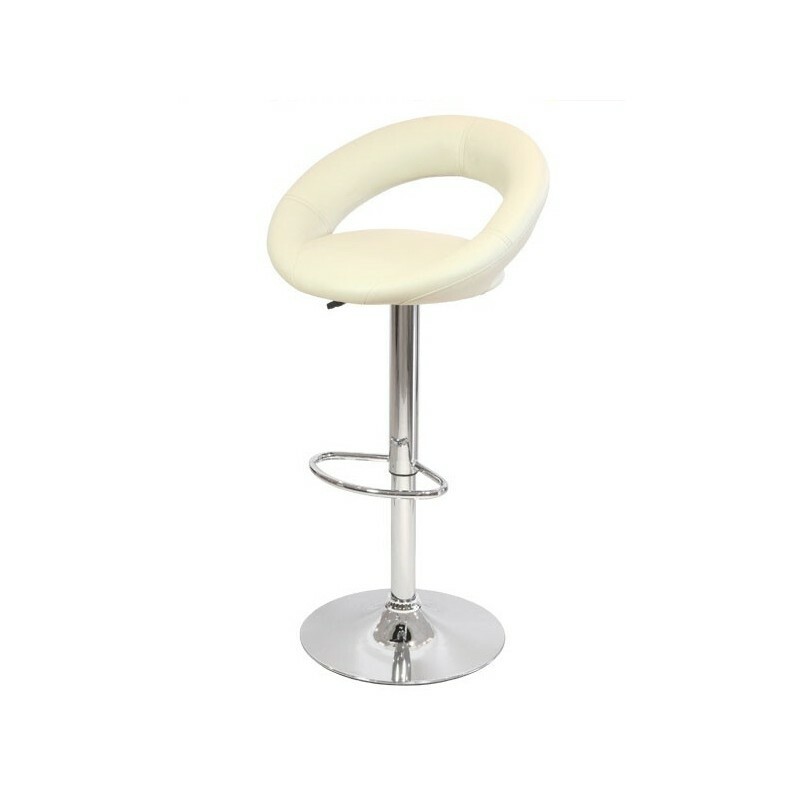 A 1 year hardware guarantee gives you peace of mind that your product will be able to handle the rigours of the the trade show or restaurant environment. 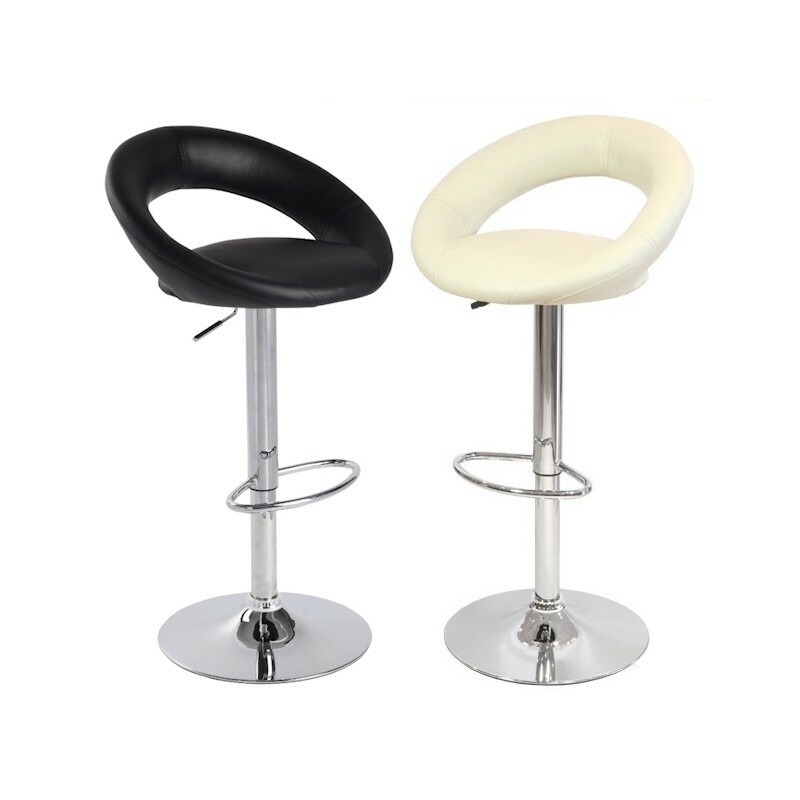 These stools are practical enough for easy storage and transportation, making them perfect for busy trade show and exhibition days when you’re on the move. 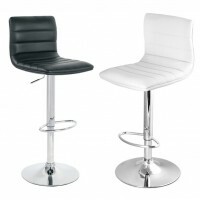 The modern yet flattering design of the sorrento stool is a clear talking point and will promote your brand or venue with stylish ease. 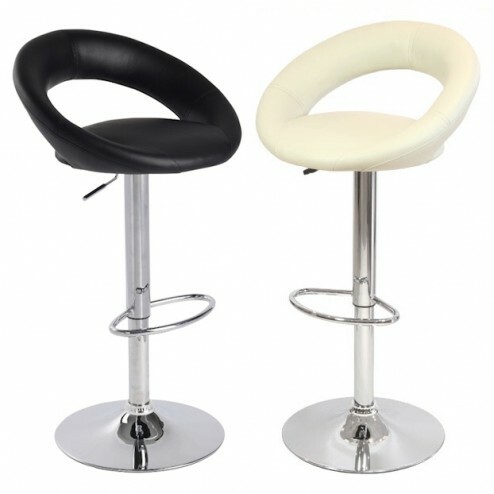 Available in either black or cream, you can choose the exhibition seating that will suit your specific needs.